Stay in one of 25 guestrooms featuring LED televisions. Complimentary wired Internet access keeps you connected, and cable programming is available for your entertainment. Conveniences include ceiling fans, and housekeeping is provided daily. Take time to pamper yourself with a visit to the full-service spa. You're sure to appreciate the recreational amenities, which include 2 outdoor swimming pools and a fitness center. Additional features at this hotel include complimentary wireless Internet access, concierge services, and an arcade/game room. With a stay at The IBNII Spa Resort in Madikeri, you'll be within a 10-minute drive of Gaddige - Raja's Tomb and Madikeri Fort. 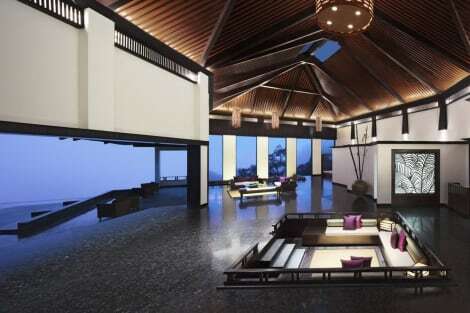 This 4.5-star resort is 3.4 mi (5.4 km) from Raja's Seat and 14.1 mi (22.8 km) from Nisargadhama. lastminute.com has a fantastic range of hotels in Madikeri, with everything from cheap hotels to luxurious five star accommodation available. We like to live up to our last minute name so remember you can book any one of our excellent Madikeri hotels up until midnight and stay the same night.